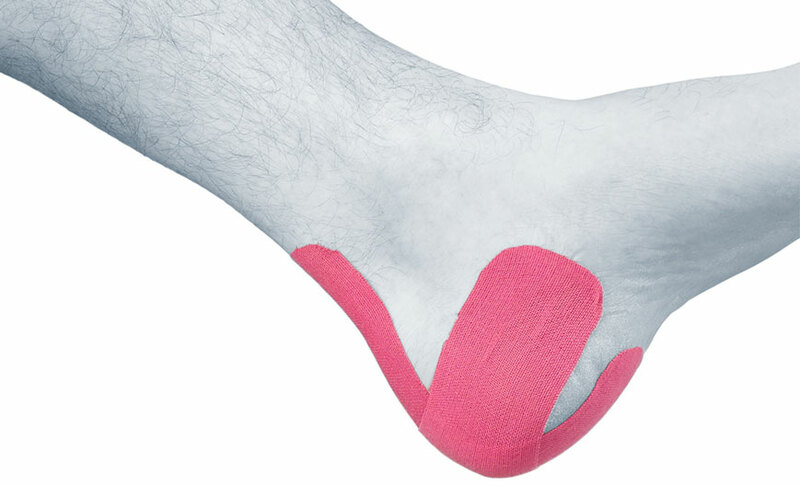 TOPAZ is a procedure used for heel pain in cases of heel spurs or plantar fasciitis. It is an alternative to surgery. During open surgery, the plantar fascia is cut and heel spurs are filed down. This results in pain and long recovery times. The risks of open surgery are eliminated and patients are able to walk on their feet immediately. Many experience no pain at all or only minimal and temporary pain. The success rate of TOPAZ is also equal to the surgical approach. Repetitive loading or exercise and change in activity level are generally considered to be the common risk factors for plantar fasciitis. During open surgery, fenestration is performed on the plantar fascia. This consists of making holes in the fascia in order to stimulate healing. It works in a similar but non-invasive way. During the procedure, approximately 20 small punctures are made in the bottom of the heel, about the size of a pencil point. A radiofrequency wand is then inserted into each puncture to make a small hole in the plantar fascia. A dressing is then applied to the foot temporarily. The procedure, as said before, only requires small holes compared to a larger open incision with other surgeries related to TOPAZ. This lends to quicker healing and less pain and scar tissue, and also a faster recovery.